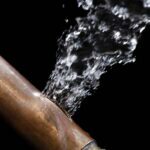 Plumbing problems normally become self-evident pretty quickly: A drain clogs up, a faucet drips, a broken pipe sprays water, a toilet won’t flush, and so forth. 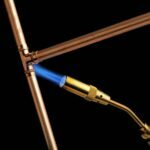 Considering that plumbers now cost more than $80 per hour in many areas, you can save significantly by making your own repairs when possible. 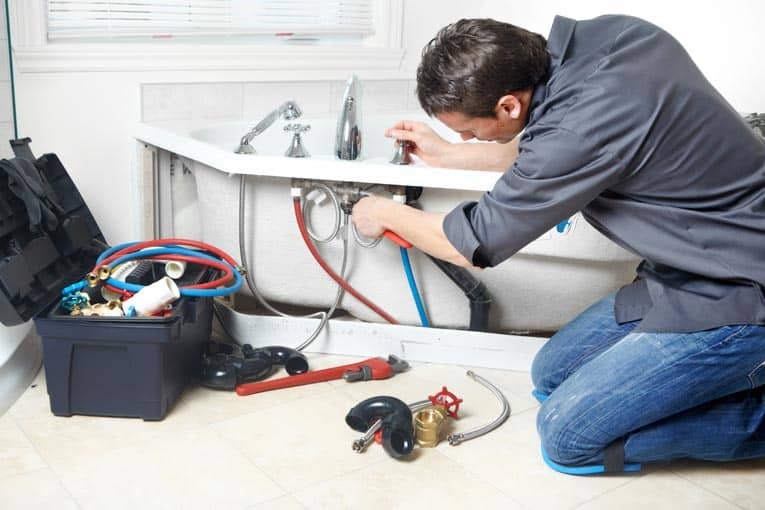 Fortunately, most minor plumbing problems are relatively easy to fix if you understand the basics of how the systems work and the correct steps to follow to solve the problem. Whether you intend to hire a pro or do the work yourself, it’s helpful to have a clear understanding of how plumbing systems work. 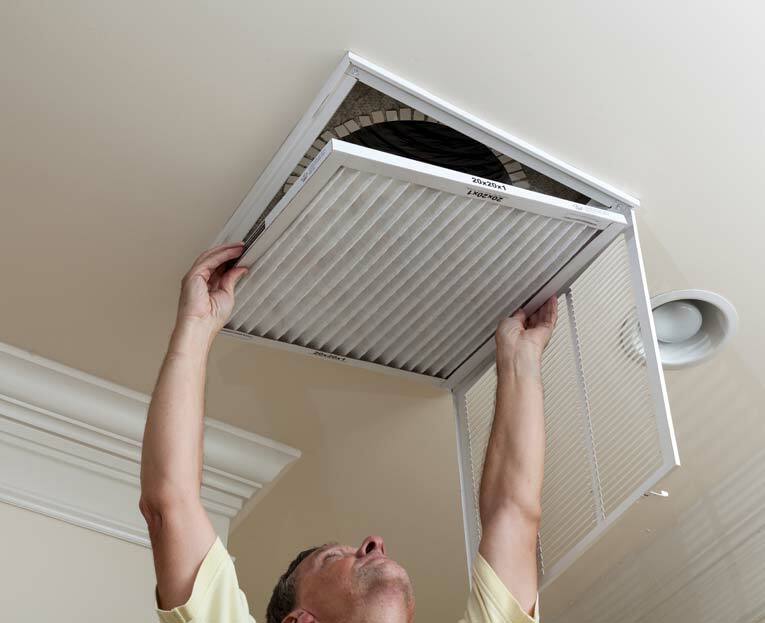 This will not only help you sort out the source of the problem but it will also help you speak articulately with a plumber or a salesperson at a home improvement center. 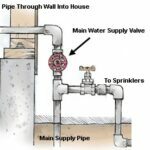 Your home’s plumbing actually involves several systems that work separately and, in some cases, together. Water is delivered to your home under pressure through the water supply system—galvanized-steel or copper pipes that carry water to faucets, plumbing fixtures, outdoor hose bibbs, sprinklers, and the like. 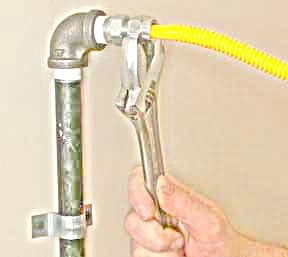 Drain and waste plumbing is not under pressure like the supply system; gravity is the only force that moves water and waste to the sewer or septic system. Vent piping is coupled with the drain and waste to exhaust sewer gases (normally out the roof) and to allow pressure equalization so drains can drain.